There are things you want to do in life—maybe spend more time with your family, deepen your spiritual practice, get in great physical shape, explore your talents, start a business . . . Maybe you want to do all of those things and more. You have a lot of goals, but trying to accomplish all of those goals at once won’t do you any good. What will do you good is developing a long-term mindset. 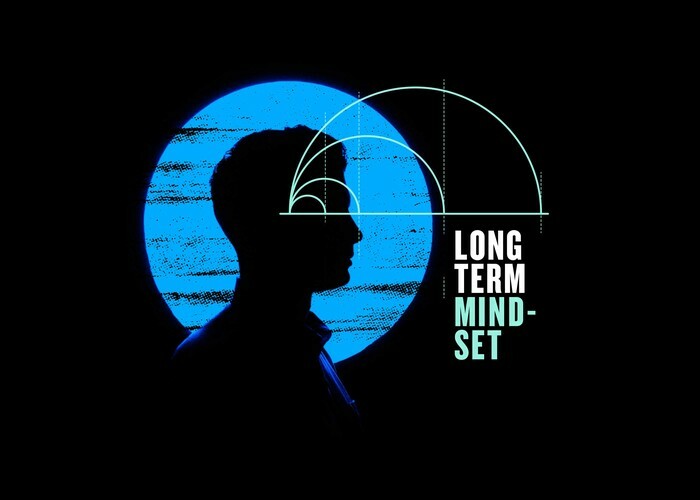 A long-term mindset can help you to achieve the things you want in the world. The good news is that building the right mindset isn’t difficult once you have the right framework for it. It’s time to learn about the benefits of goal setting, how to better determine which goals are worthy of pursuit, and how you can set goals you can achieve. All of us set goals, but achieving goals is something few people manage to do. Don’t believe it? Think about New Year’s resolutions. Research shows that a whopping 92% of people fail to achieve the New Year’s resolutions they set for themselves. About 25% give up in the first week, and by the six-month mark, more than half of them have thrown in the towel. There are tons of reasons people fail to achieve their goals. Some of the most common reasons include lack of time, lack of commitment, vague goals, too many goals, no solid plan for achievement, and lack of focus. You need to take a hard look at your priorities. Determine what’s important and what isn’t. 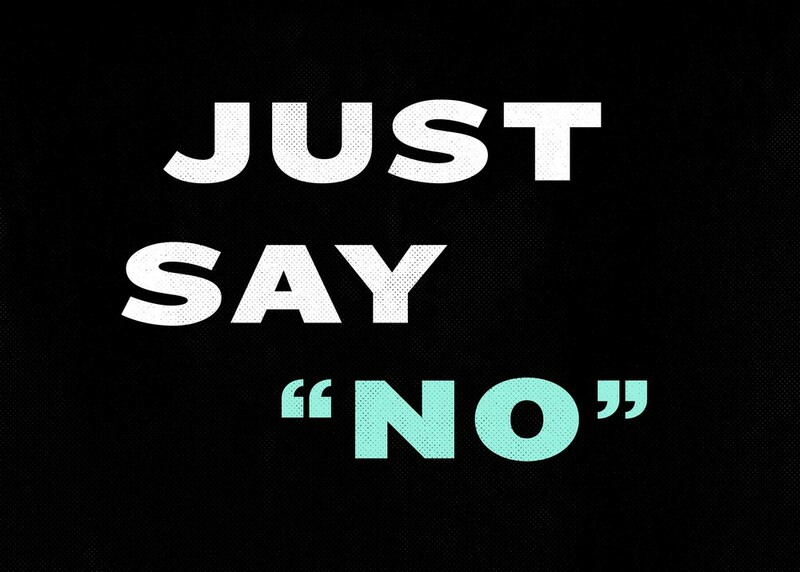 This means you have to be able to say no. Warren Buffett, one of the richest men on the planet, is a big believer in prioritizing—and he isn’t the only one. Huge successes like Bill Gates, Steve Jobs, and Mark Zuckerberg also attribute their tremendous achievements to prioritization and focus. Consider the following seven areas: finances, career, free time, family, health and appearance, relationships, personal growth, and making a difference. Write down your top 25 goals. By writing down your goals, you’ll see where your priorities lie and zero in on what matters. Once you have a list of your top 25 goals, narrow it down to just five. These should be your do-or-die items—the goals you feel that you must accomplish no matter what. Narrowing your list down to five can be tough. Remember: you can get to your other goals later. 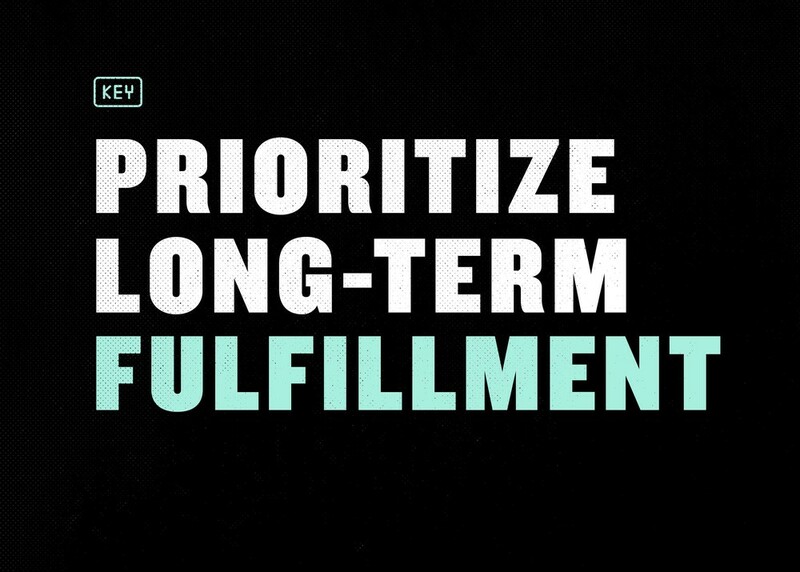 This strategy is meant to help you focus so that you can achieve all of the items on your list. Step 3: Do the Hardest Thing of All . . . If you thought that narrowing your list down to just five goals was tough, you’re going to find this step especially challenging. Ignore everything else on your list. Buffett once helped his friend Steve run through this goal-setting exercise. He asked Steve how he intended to tackle his list. That’s right. Those other 20 goals aren’t goals anymore. They’re distractions. Sound extreme? It’s not. The purpose of goals is to get you to success. That’s not going to happen if your focus is in too many places at once. There is good news. Your goals aren’t gone forever. When you accomplish one of the goals on your list, you can replace it with another goal from your original 20. Now you know how to choose a goal, but how do you set a goal? Buffett’s advice is sound, but it fails to mention a crucial component of goal setting: creating smart goals. 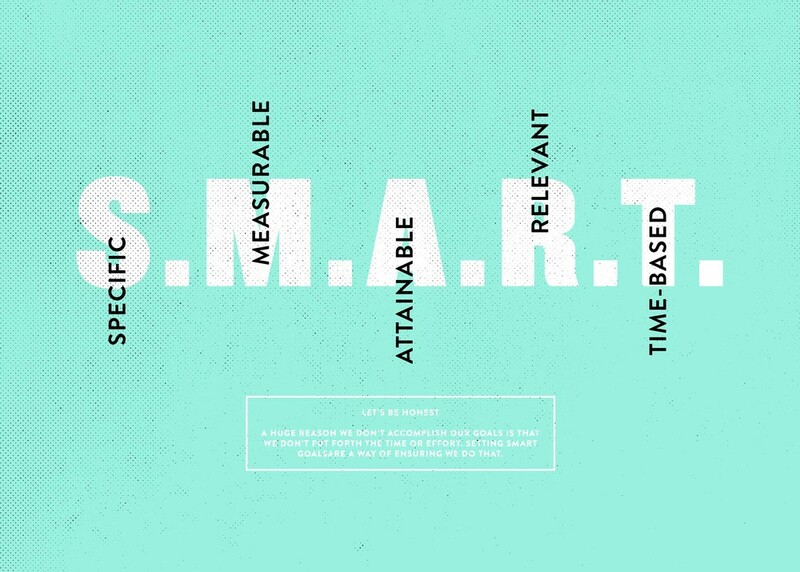 SMART is an acronym for Specific, Measurable, Attainable, Relevant, and Time-Based. Let’s be honest—a huge reason we don’t accomplish our goals is that we don’t put forth the time or effort. Setting SMART goals is a way of ensuring we do that. A good SMART goal must be . . . Your goal needs to be specific. What does your goal actually mean to you? What would it look like? Good goals are measurable. That’s how we can tell whether we’ve actually achieved them. Goals need to be attainable—otherwise, they set us up for failure. Great goals lay out the relevant steps you’ll need to take to get there. Time-based goals keep us on track. For that reason, any goal you create should include a date you intend to achieve it by. Maybe your goal is to get in better shape. This isn’t a SMART goal, but you can make it one by running through the steps. Specific: What does getting in better shape mean? What would that look like? This goal can be improved with more clarification. Maybe you want to lose weight. That’s more specific. New goal: Get in better shape by losing weight. Measurable: Does this goal help you measure how close you are to success? Not really. It’s too vague. How much weight do you want to lose? That way you can track where you are on the path to achievement. New goal: Get in better shape by losing 50 pounds. Attainable: Losing 50 pounds is a tall order. You’re more likely to burn out if you set the bar too high. Try chunking your goals to make them more attainable. New goal: Get in better shape by losing 10 pounds. Relevant: If you’re trying to lose 10 pounds, you need a plan. You can’t just set a goal and expect things to happen. You decide to work out five days a week and limit your calories to 1500 a day. Those are two relevant actions you can take to get you closer to your objective. New goal: Get in better shape by losing ten pounds using a five-day workout regimen and by limiting calories to 1500 a day. Time-Based: Your goal looks good, but you need to have a deadline or you could spend the rest of your life losing that 10 pounds. SMART Goal: I will get in better shape by losing 10 pounds before March 15th. To accomplish this, I commit to working out 45 minutes five days a week and limiting my caloric intake to 1500 calories a day. Once you’ve established your five most important goals, run them through the SMART goal setting framework. Doing this will not only make your objectives easier to achieve, but it’ll also help you recognize when you’ve reached them. What We Can Learn About Goal Setting from Terminally Ill Patients? Maybe you’re still having trouble narrowing your list of goals down to 5. It may be useful to imagine yourself older. Think about the regrets you may have later on as a way to inform your goals. How do you think you’ll wish you’d spent your time? What would you have done differently? 1. Not being careful enough when choosing a life partner. 2. Not resolving a family estrangement. 3. Not saying how they felt. 5. Spending too much time worrying. 7. Not taking enough career risks. 8. Not taking care of their body. Few of us can read through this list without at least one regret jumping out. If you see a potential regret, bump it up to your top five. You’ll want to address that now. Your goals shouldn’t just make you happy in the short term. They should lead to long-term fulfillment and security. We spend our entire lives in pursuit of happiness. We want to feel good. Feeling good isn’t a bad objective, but it shouldn’t be the end game. If it is, you’ll probably give up on the things that are tough but worthwhile. Short-term happiness is not the same as long-term fulfillment. Setting a goal that accounts the for long-term is more important than setting goals that make you feel good in the short-term. Part of developing a long-term mindset means planning for retirement. Many people think this means “build your net worth.” After all, net worth is a method of measuring success. However, focusing on your net worth—while ignoring your cash flow—doesn’t account for your future. Your net worth is actually a poor indicator of how well you will do. Rather, you should think of it as a reflection of how well you have done in the past. Cash flow is what pays the bills and funds your lifestyle while you work towards your goals. It isn’t static, so it’s a better measurement for success. Still thinking about net worth? As your cash flow increases, your net worth will grow too. More cash flow means more opportunities to make investments that expand your net worth, like dividends and rental properties. A smart goal setter with an eye on retirement should aim to increase their cash flow as opposed to setting a high net worth as their primary objective. The other trap you can fall into when goal setting is focusing on happiness to the exclusion of all else. Unfortunately, happiness is fleeting. When happiness becomes our primary objective in life, we spend all of our time looking for our next big fix of dopamine—the great promotion, the big house, the sleek car. While these things might make us feel happy, it’s usually only for a brief period of time. There will always be a better promotion, a bigger house, a sleeker car. What you want are goals that lead to fulfillment. Not only is fulfillment deeper and more satisfying than happiness, but it also lasts longer. That brings us to an important question: what brings a sense of fulfillment? When terminally ill patients were asked about their biggest regrets, a majority of them talked about relationships. There’s a reason for that—loving relationships go hand in hand with our sense of well-being and fulfillment. Not sold on the power of love? Harvard tracked 724 men for over 75 years. After analyzing brain scans, obtaining blood samples, reviewing self-reported surveys, and watching these men’s interactions, they determined that close relationships were the biggest determinant of happiness and good health. This is important to remember when setting goals. If you pursue your goals without thinking of the people around you, your relationships will suffer. Relationships may give us a great sense of fulfillment, but they’re not the only way to feel fulfilled. Many people feel a sense of fulfillment when they’re working toward a larger purpose. We’re all unique, so finding a larger purpose can look different for everybody. One person might find fulfillment by volunteering at an animal shelter, whereas another might opt to deepen their spiritual practice through meditation. No matter who you are or what you do, a long-term mindset will never let you down. The benefits of goal setting for students, employees, executives, and even retirees are incalculable. Once you have a long-term plan to achieve your goals and start making progress, you’ll experience greater self-worth, higher self-esteem, more pride, and—if you choose the right goals—a deeper sense of fulfillment. 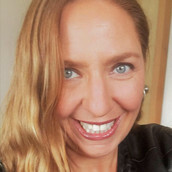 With an MBA in Marketing and a Digital Marketing Strategies certification, Jill Huettich frequently writes about marketing, entrepreneurship and wealth-building strategies. Learn the 5 Stages of adult development. Plus learn how to develop a self-transforming mind and join the top 1% of adults. Understanding exponential growth is a CRUCIAL part of creating a wealth building mindset. Learn how to use it to your advantage. True productivity makes us feel capable and stress-free. It propels us to succeed. But what is true productivity? And how can we master it?